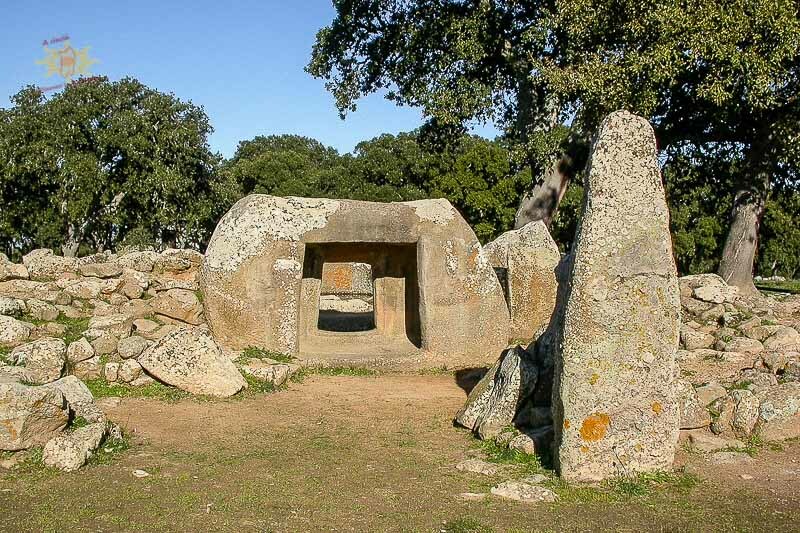 We'll visit the prehistorical site of Pranu Muttedu, in the south-estern part of the island, which dates back to the recent Stone Age(3200 - 2800 BC). 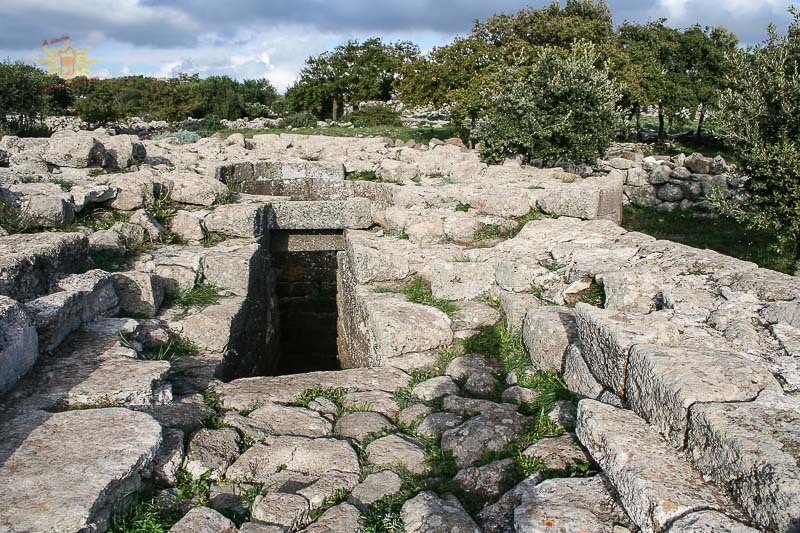 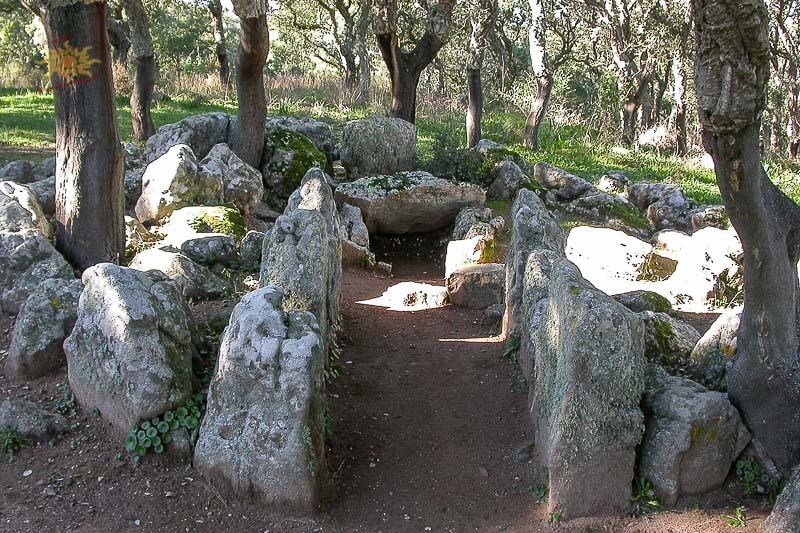 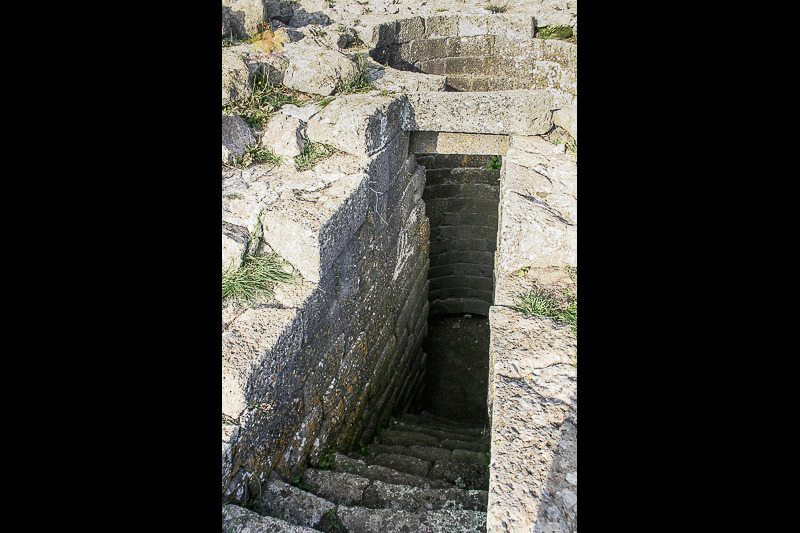 You will see numerous graves and about sixty menhirs (the greatest concentration in Sardinia! 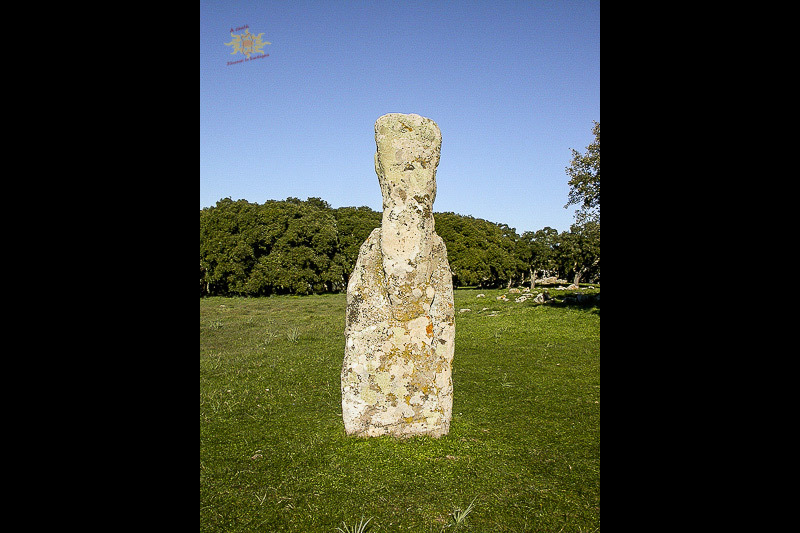 ), distributed all over the park in couples, alined and in groups with presumable astral and temporal references but also connected with the cult of ancestors. 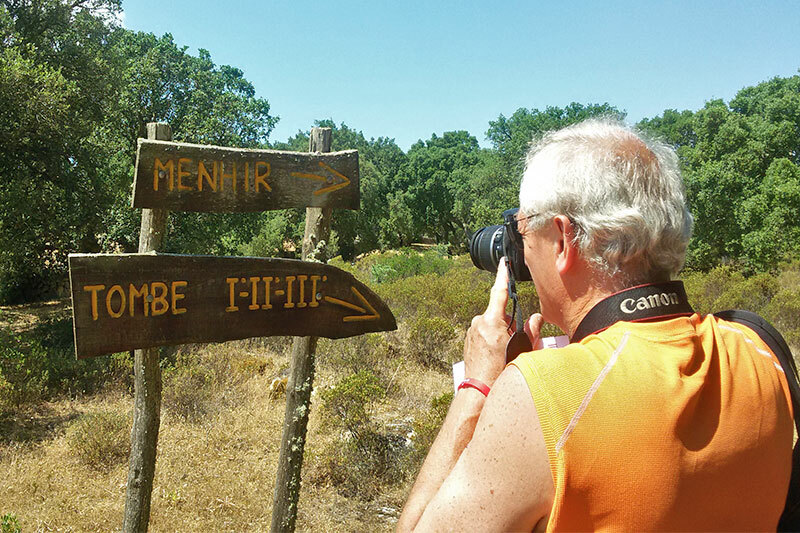 Upon request: typical lunch with the shepherds in a wood of ancient oak trees and scrub vegetation. 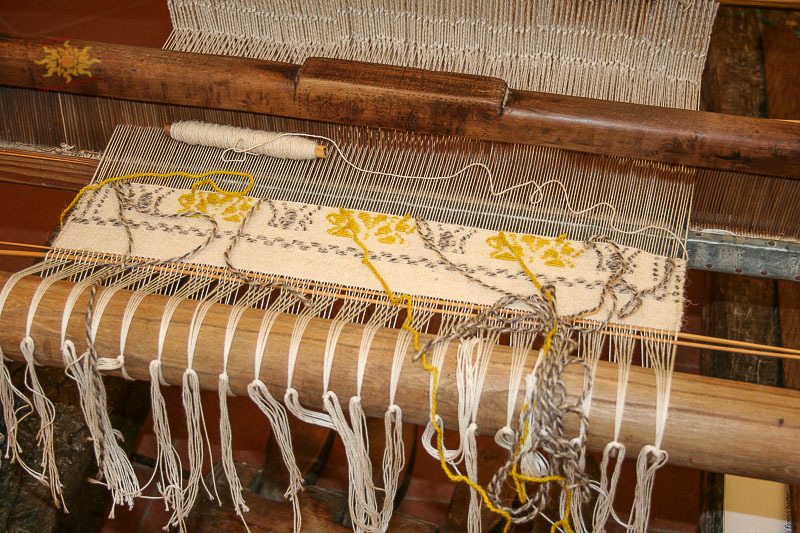 In the afternoon we'll reach Isili to visit the Copper and Textiles Museum, which keeps memories of the two handicraft sectors of the area in an enchanting mixture of past and present. 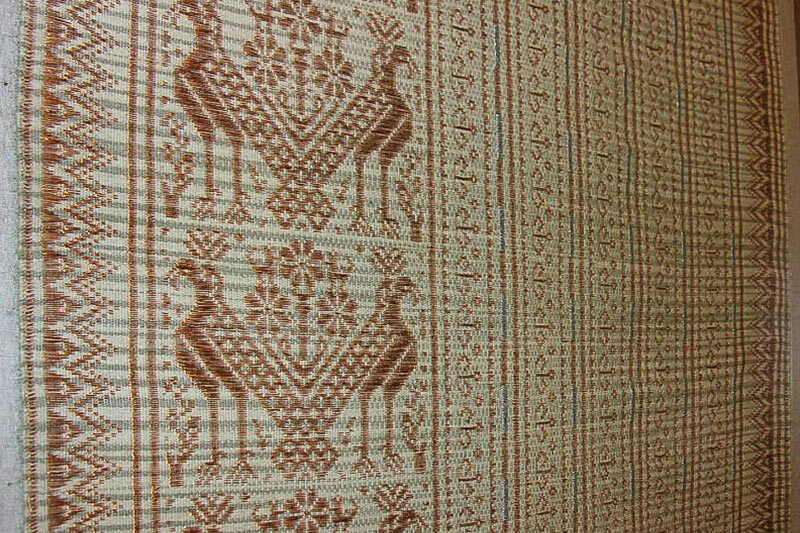 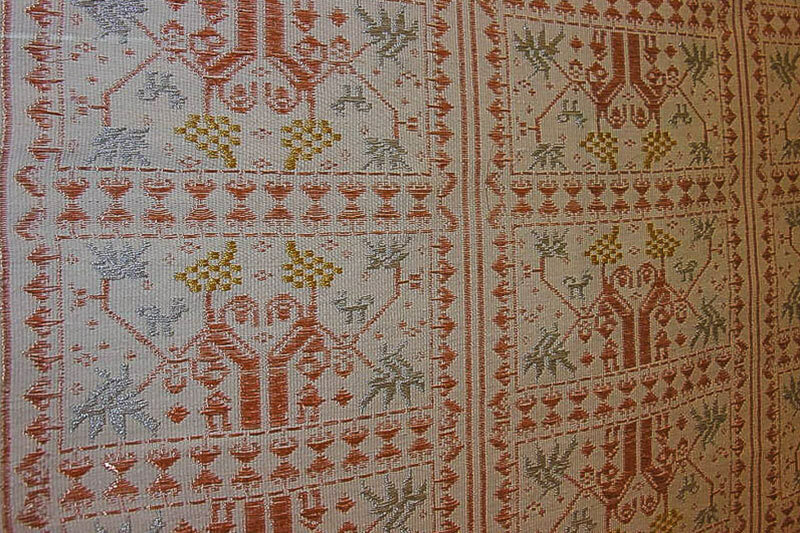 Traditional symbols are woven into arrases made not only of wool, but also in linen and cotton, and with unusual materials like copper, silver and gold threads. 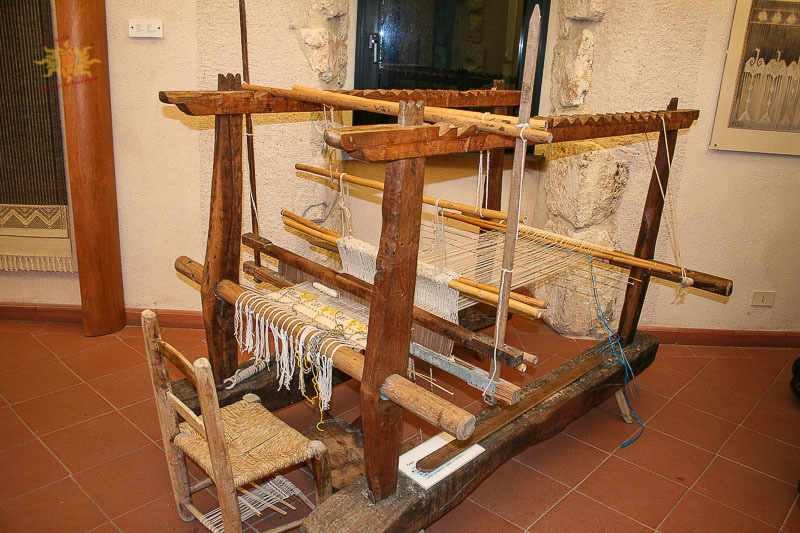 Upon request: Armungia, where we can visit the museum dedicated to Emilio Lussu, important italian writer and politician, and its birthplace where his descendants carry on with passion the traditional weaving.